Italy is far from its best level in recent months. After missing the last World Cup, in a shootout against Sweden, Squadra Azzurra chose to nominate Roberto Mancini to head the selection. During his first two meetings at the head of the nation, the former coach of Manchester City failed to pocket his first win. Opposed in the League of Nations to Poland (1-1) and Portugal (1-0), the teammates of Marco Verratti could only take one point. Having been able to unveil his list with the returns of Sebastian Giovinco or Patrick Cutrone, Roberto Mancini will have the arguments to win against Ukraine. Remaining all the same over seven games without defeat, the Ukrainians did not face opponents of the caliber of Italy.Ce trip to Genoa could be complicated for Ukraine. Italy must restart after missing the last World Cup. Roberto Mancini will be looking for his first victory at the head of the Italian selection. 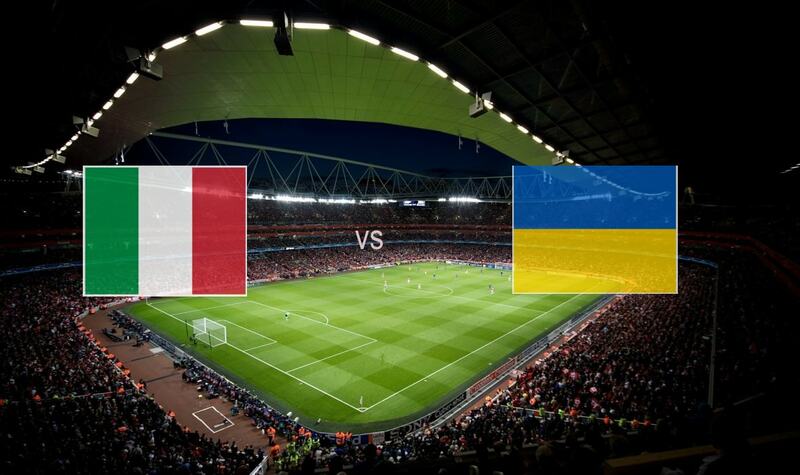 Despite a series of seven games without defeat, Ukraine has not faced opponents of the caliber of Italy. Roberto Mancini chose to recall Patrick Cutrone and Sebastian Giovinco. Italy remains on four successive wins against Ukraine. Roberto Mancini will try to really launch this new cycle. For this, the Italian selection has to win against Ukraine. In front of his audience, the teammates of Leonardo Bonucci will try to make speak the hierarchy.